Richard Paul Russell are pleased to add the Kestrel Sportsman to it offering of Ballistics Weather Meters in the UK and Europe. The Kestrel Sportsman is the ideal field ballistics calculator for any shot distance within 800 yards. It combines real-time environmental monitoring with a full Applied Ballistics G1/G7 ballistics solver to instantly provide accurate targeting DOPE for shots within supersonic range. This pocket-sized, rugged, waterproof and easy-to-use instrument offers a full suite of environmental readings including wind speed, crosswind, wind direction, temperature, humidity, barometric pressure and density altitude so reliably providing critical information to ensure the safety and success of your hunt and other outdoor activities. The Kestrel Sportsman gives shooters the exact tool they need to improve accuracy and precision directly from their shooting position, whether it’s in the field or on the range. Featuring a robust ballistics solver based on proprietary Applied Ballistics technology, the Sportsman allows users to select from either G1 or G7 ballistic coefficients (BCs) when calculating a trajectory within 800 yards. The Kestrel Sportsman is also available with the Spotter Pack, which includes a Tripod-mountable vane mount, Night-vision-preserving backlight and a Protective, zippered carry pouch. Bluetooth® Wireless Data Transfer gives access to the most up-to-date firmware upgrades from shooting industry experts and the FREE Kestrel Companion App gives remote viewing of your shooting solution from your shooting position on your Android device. Kestrel Sportsman is completely water- and dustproof (sealed to IP-67 standards) and drop tested to military standards (MIL-STD-810G transit shock). All Kestrel meters are small, lightweight (just 4.5 ounces), extremely rugged and easy-to-use. 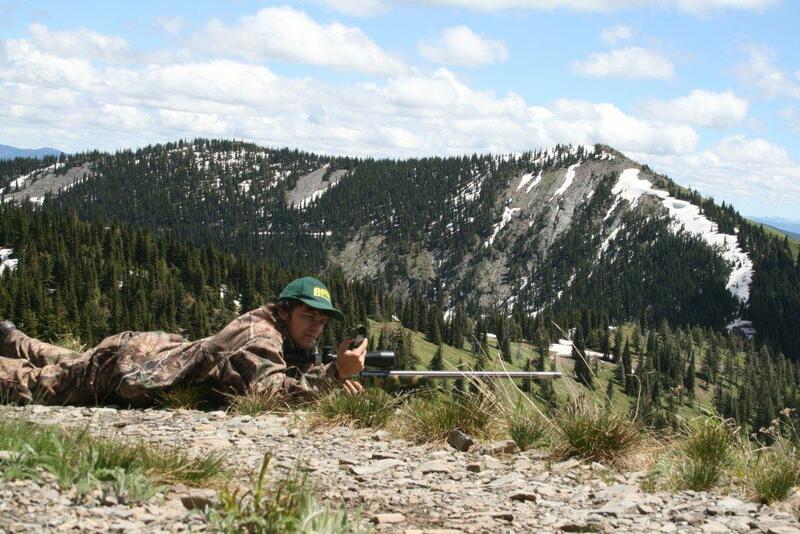 The Kestrel Sportsman carries an industry-leading five-year warranty. Data Loggers and Collision Reduction on UK Roads. 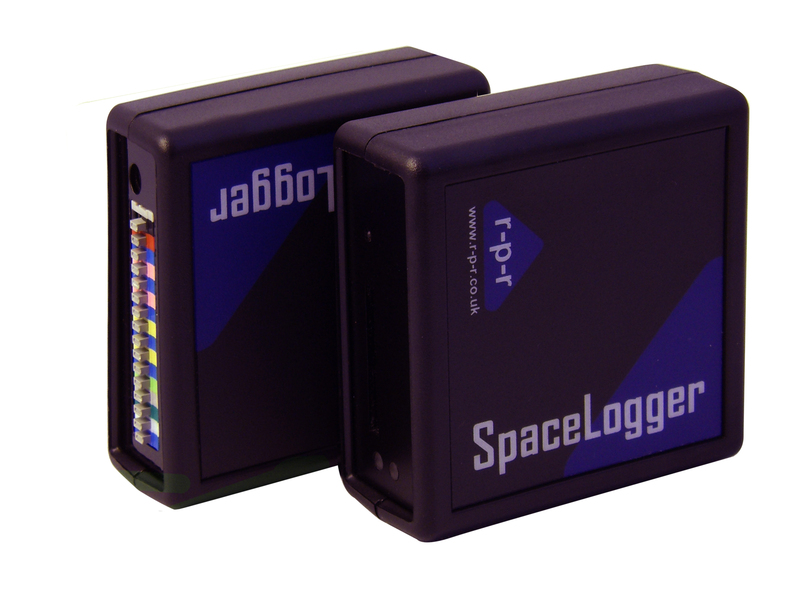 Richard Paul Russell Ltd are proud to supply R-P-R designed SpaceLogger .S10 dataloggers to Westcotec Ltd., for vehicle speed and time datalogging in their Vehicle Activated Signs (VAS). 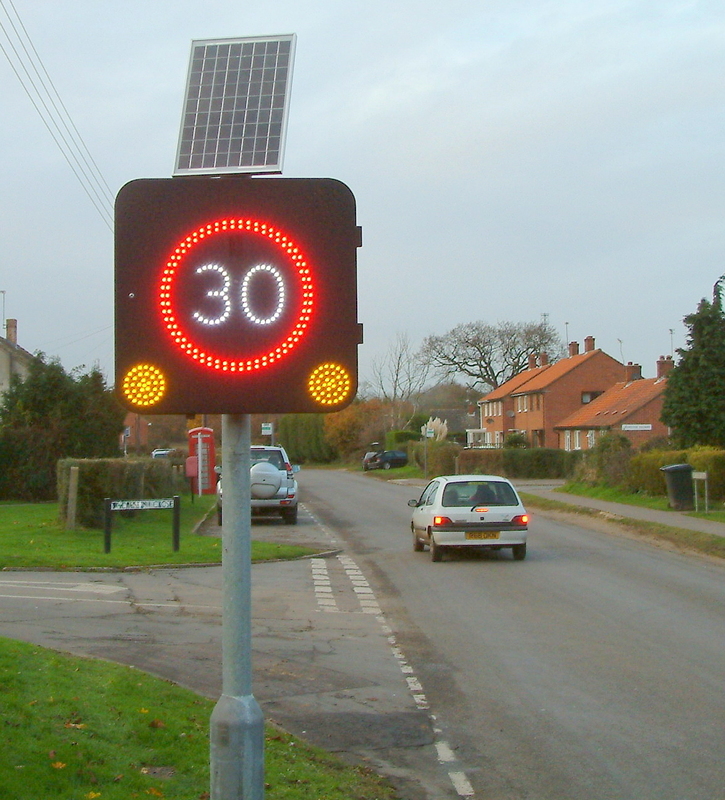 Westcotec are specialists in the design, manufacture & installations of Vehicle VAS and other speed and warning signs seen in the UK and overseas. The Transport for London TfL ‘Effectiveness of Speed Indicator Devices (SID or VAS) on reducing vehicle speeds in London’ ( LK Walter and J Knowles ) and the research results ‘the link between vehicle speed and the frequency of injury collisions’ ( Taylor et al 2000). Suggests that a 5.6% reduction in collisions might be expected on the section of road where SID is influencing drivers’ speed choice. Reduction in collisions in the UK is good to see. Take care out there folks. BBC Countryfile – Keswick. 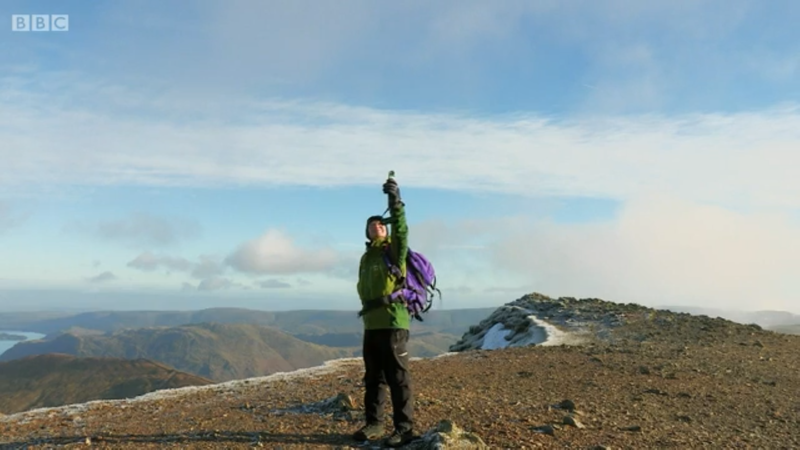 Wind measurement by Lake District hilltop assessors . Last month Richard Paul Russell Ltd were asked to provide live Wind& Weather Data via one of our FlexiMetGSM Weather Stations. Located at the first ever BBC CountryFile Live event 2016 at Blenheim Palace. Full Live Wind and Weather data viewed via our http://www.WeatherFile.com was available to the 125+thousand visitors on internet enabled mobile phone, tablet, PC or laptops. Countryfile is a wonderful program covering all aspects of the great outdoors. This week we saw Ellie Harrison climbing to great heights on Helvellyn with the hilltop assessors looking a weather predictions. The Lake District is a beautiful part of England but in the winter great consideration must be taken of the prevailing weather conditions. During the program we saw the Lake District hilltop assessor using a Kestrel 2000 for his measurement of temperature, wind speed and direction. The Kestrel 2000 thermo-anemometer provides high quality, performance and functionality. 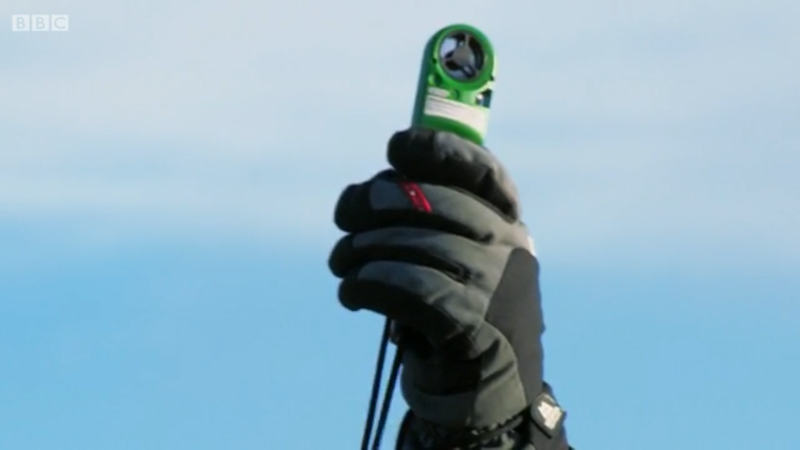 Temperature and wind chill functionality make it a must have device for skiers, snowboarders, climbers and any outdoor enthusiast. It has three buttons below the display, making operation simple and allowing the user to view data in current, maximum and average wind speed displays, temperature and wind chill displays and also the data hold function. Wind Speeds at our Lymington site registered over 60 knots at times over the last few days Brrrr!